My name is Neeraj ratnu, I left my home in July, 2016 just after my graduation and start living my Travel Dream. 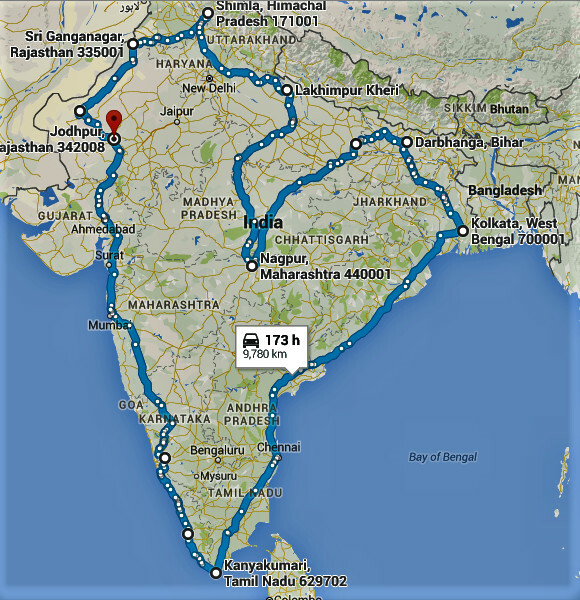 I am a Mechanical engineer, Photographer, Travel blogger, YouTube travel Filmmaker, Rider and explorer. I believe that Travel is all about people, So while traveling I usually stay with locals, use couch surfing, helpx, woofing etc platforms so that I could meet maximum people and we'll share beautiful human stories. In October 2017, I been to a village in West Bengal named as Sakyong and thereI stay with a family for 7 days in a beautiful small cottage. 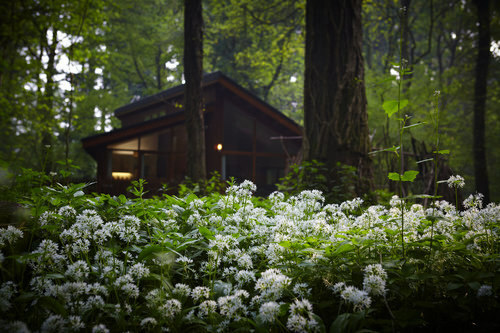 In these 7 days something happens, I come with an idea of bringing Cabin culture in India. Today youth of our country would love to stay at Cottages, homestays, hostels, with locals rather then fancy Hotels. My Idea about Funding this project. 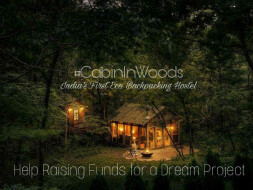 I will going to Hitch-hike the country( 10000 km ) without the wallet my route is in the shape of heart which show the love for my country, I am traveling the country to share my idea with people and raise funds for my Dream Project # CABIN IN WOODS. I want to start India's first Eco Backpacking Hostel chain with the name 'Cabin In Woods'. 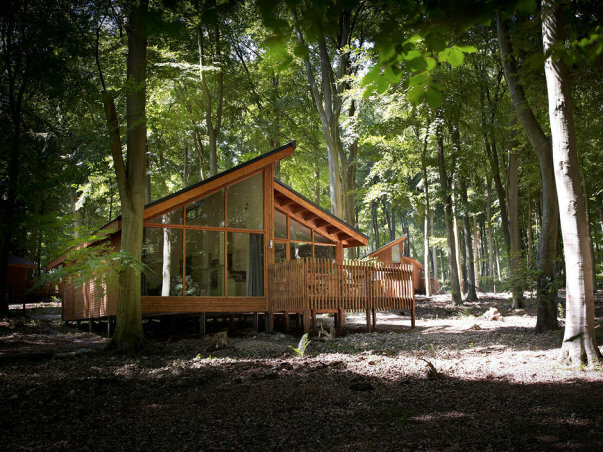 The concept is simple We choose the most beautiful locations throughout the country, take these beautiful cabins on lease and develop them for backpackers, frequent traveler's and like minded people who love to stay in these beautiful Cabins in woods. Specialty of these kind Hostels are that they are In the woods, In the lap of nature, with everything organic, solar power equipped with all facilities and with in a budget. First we start with one cabin in Manali, Himachal Pradesh, develop it according to our concept and then we expand. 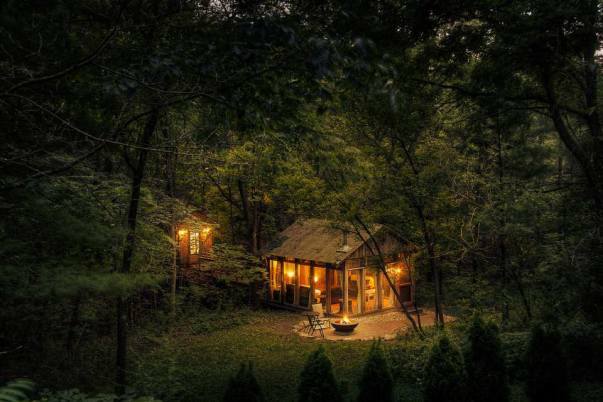 Don't you want to stay here for a night? Just for 500 INR .